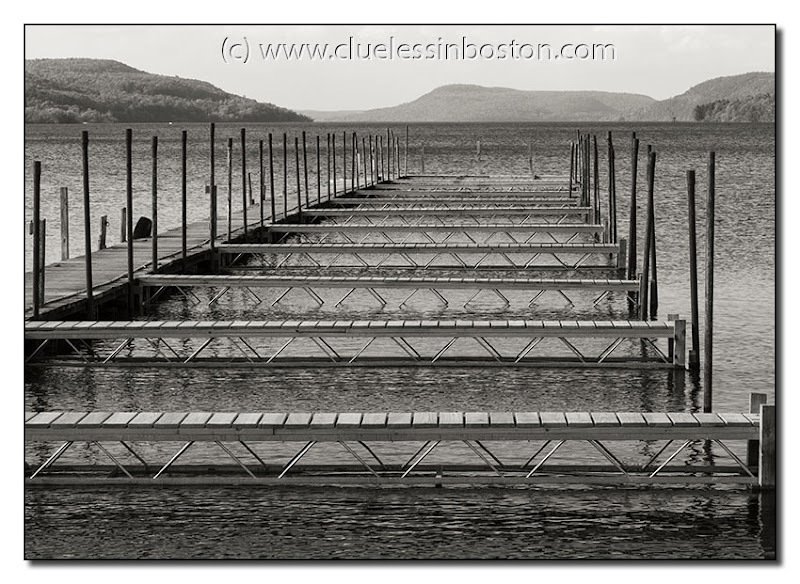 Otsego Lake, Cooperstown, New York. Very graphic, with a wonderful perspective! Fabulous image of shapes and shadows, I don't think I've ever seen so many empty pens here in Perth. Me so, too, I love the geometry. Wonderful in B&W ... colour would simply get in the way. This image is really beautiful, I like the geometric lines!